Axon Health Associates designs wellness events that fit your company’s specific needs. We pick the health care providers and presenters best suited and most convenient for your employees. Our goal is to educate employees about wellness and to help your company reduce loss of productivity due to illness. Our doctors have extensive knowledge in sports therapy and work with marathoners, golfers, tennis players and various other athletes. Workshops led by our doctors expand upon nutrition, workout routines, weight loss and more. For more information on this service, please contact us today. We Bring Wellness to You. 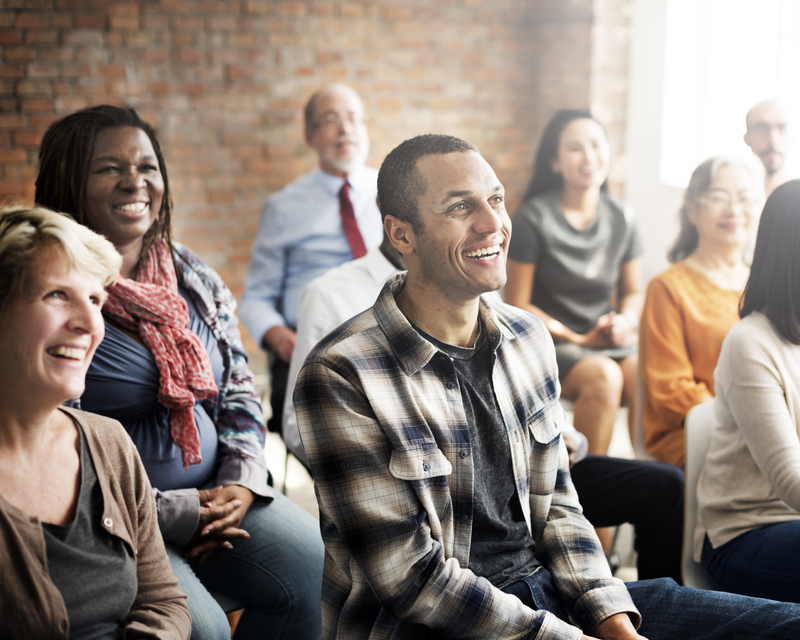 With four convenient locations in Manhattan, Axon Health Associates can arrange the best professional wellness events for your company. 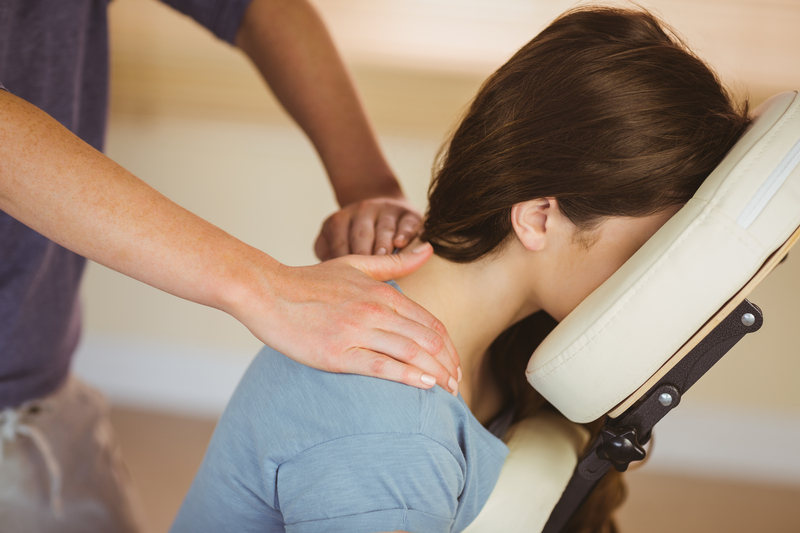 Contact us today to schedule your complimentary Massage Day.